We take pride in our wide selection of quality products. All of the products we offer are from trusted brands. Call us with anything you’re looking for, you will receive our undivided attention and honest opinions. If we don’t have it in stock we can typically order and receive it within 1-2 business days. 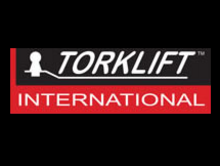 Torklift International is the only brand we trust for high quality tie downs. We carry all of Torklift's products including the glow step products. 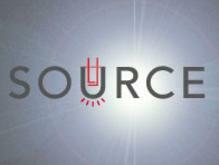 Source LED offers the brightest documented true LED lights available in the industry today. The specialize in warm white lighting simulating natural light. 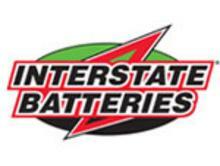 We carry all of the RV products. We offer a comfortable place while you wait along with coffee, tea or a cold beverage. We always have yummy cookies, candies and toys for the little ones to play with. Follow us on Facebook and enter to win our monthly giveaways!